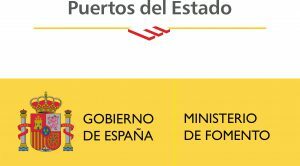 The Spanish National Ports Agency (OPPE) is responsible for the coordination and management of the Project. In addition, OPPE will carry out a study on the current legal framework which may apply to electricity supply in ports to eventually identify existing barriers that hinder the development of this alternative to fossil fuel. 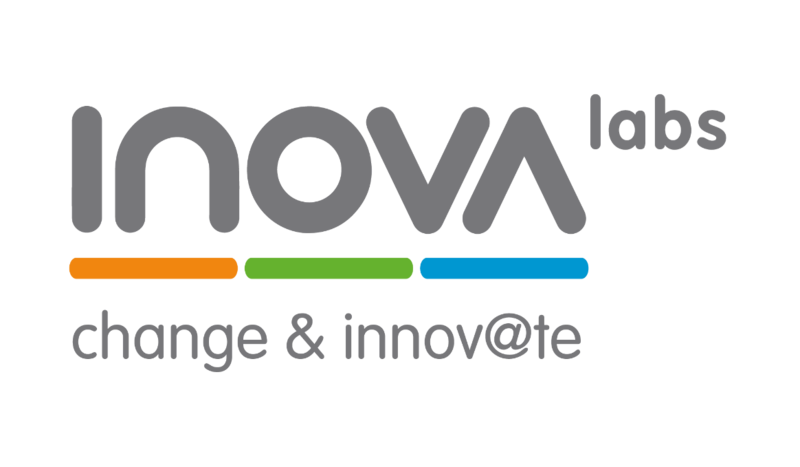 The aim is to propose solutions relative, among others, to the cost reduction of on-shore power supply (OPS). 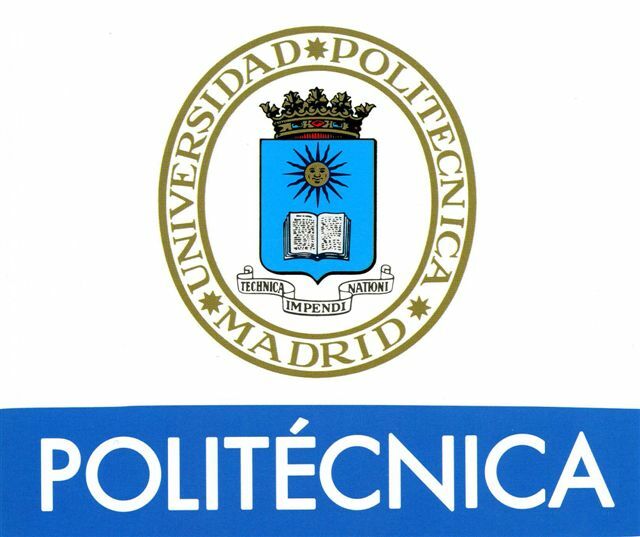 The Polytechnic University of Madrid (UPM) contributes to the Project with two working groups: School of Industrial Engineering (ESTII) will conduct a study on OPS potential benefits for the national electric grid itself. Meanwhile, the Centre for Automation and Robotics (CAR), which belongs to Superior Centre of Scientific Research (CSIC), will design a remotely controlled cable handling system to realize electric connection between the quay and the ship. The University of Cádiz (UCA) will study emissions released by ships at berth due to the operation of their auxiliary engines necessary to generate power on board (i.e. refrigeration of reefers containers, air conditioning for passengers, pumping equipment, etc.). The University of Las Palmas of Gran Canaria (ULPGC) will carry out the monetary valuation of the harm caused by the GHG emissions, exhaust gases and noise from vessels on human health and on the environment both, within port areas and its surroundings. It will assess externalities derived from consumption of fossil fuels by auxiliary engines of ships at berth. 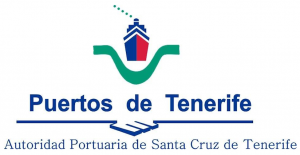 Port Authorities of Santa Cruz de Tenerife and Las Palmas, together with Fred Olsen Company will launch a pilot project to provide electricity to fast ferries providing maritime service within Canary Islands. 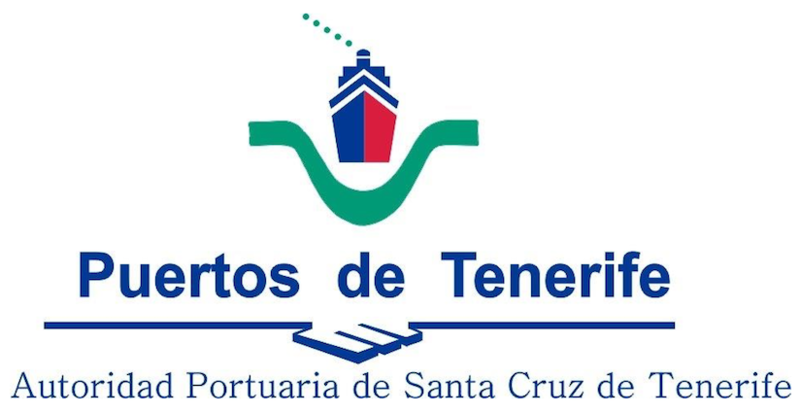 This pilot project involves the Santa Cruz de La Palma, San Sebastián de la Gomera and Las Palmas de Gran Canaria ports, as well as five Fred Olsen Shipping Company fast ferries to be adapted to cold ironing technology. 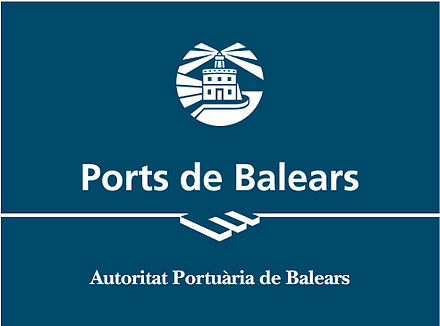 Also another OPS pilot project will be developed on the link between Balearic islands and Iberian Peninsula. 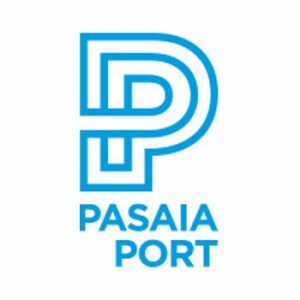 The Palma de Mallorca Port will provide onshore electricity to a vessel belonging to Acci ona-Transmediterránea Company. This ship also calls at Barcelona Port, which plans to install a cold-ironing connection point to provide it with onshore electrical energy. 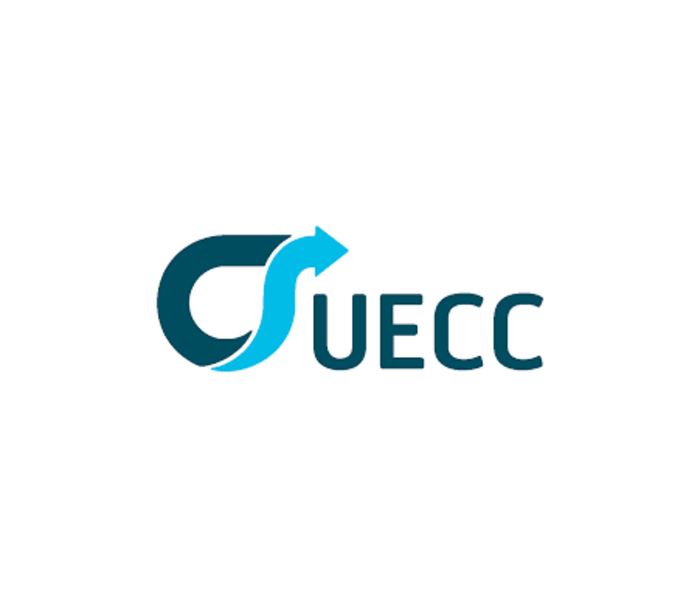 As a third pilot project, Pasaia Port will install a connection point to supply onshore electricity to the fleet of United European Car Carrier Shipping Company – UECC, which will adapt the fleet accordingly. 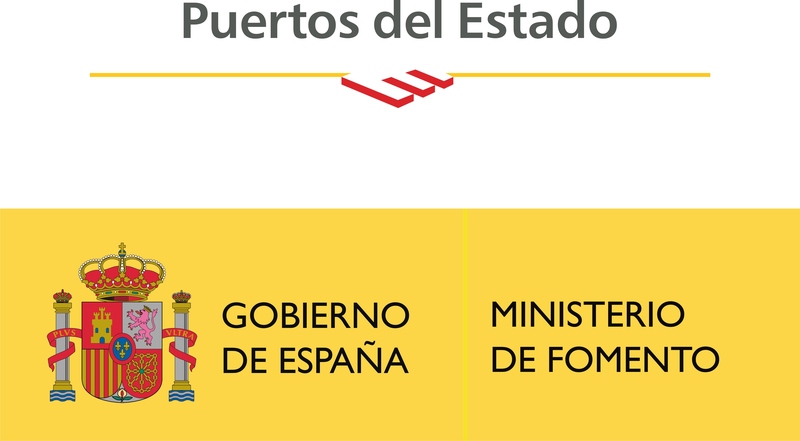 One of the main objectives of the Project is the drafting of a Master Plan to provide national Spanish ports with sufficient connection points for the supply of electric power to ships. 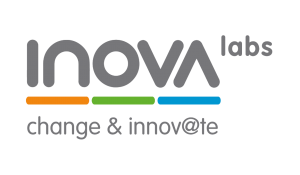 This task will be approached by Project Coordinator OPPE, together with this matter experimented consulting companies INOVA, GHENOVA and SEAPLACE. All of them will carry out feasibility studies in several ports and terminals. Finally, a dissemination campaign will be launched aimed at publicizing activities and results of the project, as well as the benefits for society and the environment from implementing this alternative solution being the on-shore power supply. 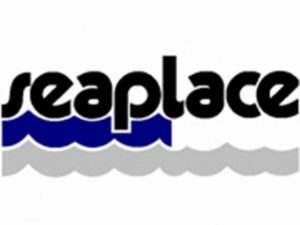 OPPE, together with the company Marine Traffic, are responsible for the implementation of the ‘ad hoc’ Dissemination Plan. OPS Master Plan for Spanish ports acoge con satisfacción el apoyo explícito del Parlamento Europeo para remover las barreras impositivas al suministro de electricidad a buques en atraque.